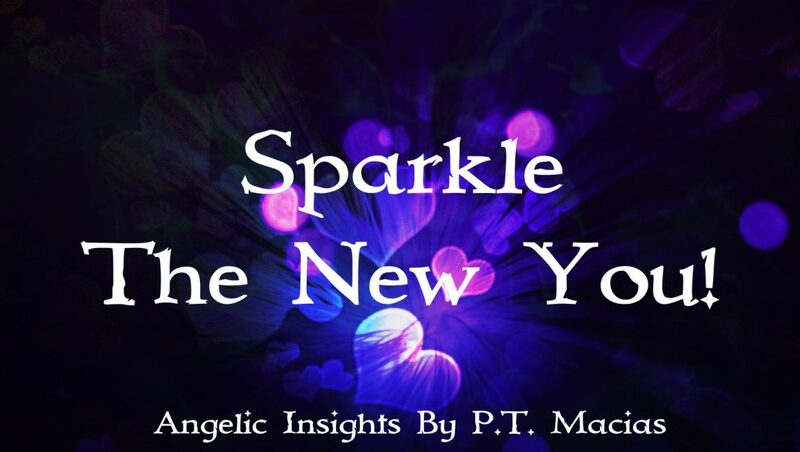 Archangels Whispers, Sparkle Kiss #1111 #444 #777 Ask your #Archangels! Are you ready to reach for your dreams? Boss Girl Live Your Dreams!